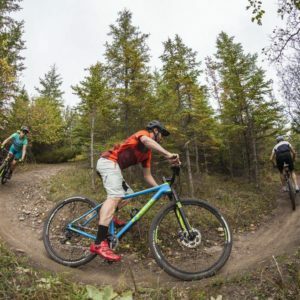 Whether you’re an avid road cyclist, a lover of rail trails, or a fan of gnarly forest trails, Kawarthas Northumberland is your biking playground. 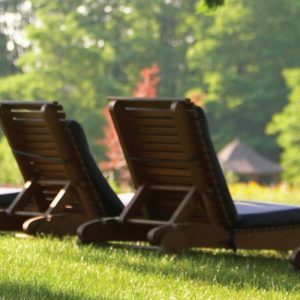 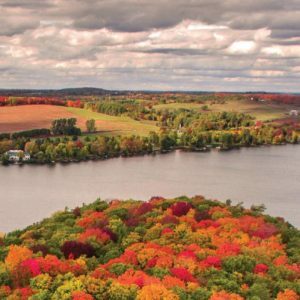 This is the perfect region for a much-needed break from the hustle and bustle of everyday life. 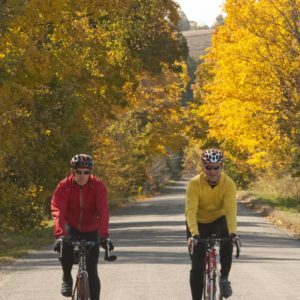 We have stunning routes in and around rivers and lakes, across rolling hills, down country roads, and throughout our towns. 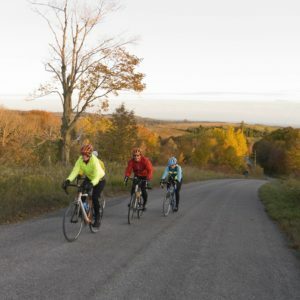 In Kawarthas Northumberland, there are many options for you to hit the road on two wheels and navigate some of Ontario’s best cycling routes. 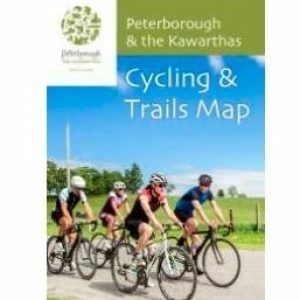 But don’t take our word for it – check out the links here & scroll down to find more details about specific road & trail routes that have been cultivated by local biking clubs. 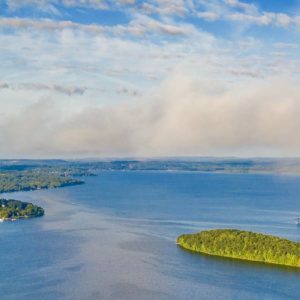 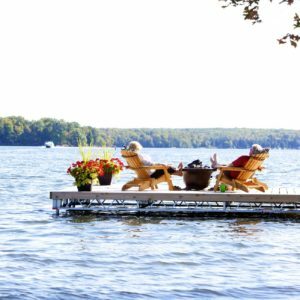 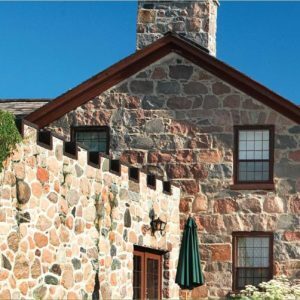 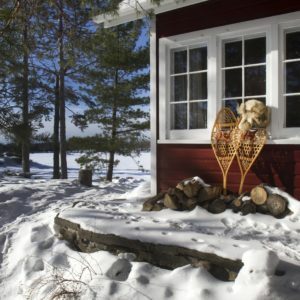 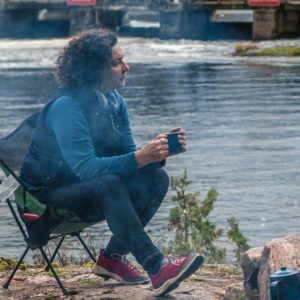 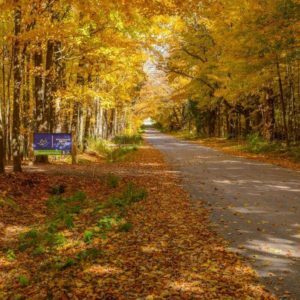 With a dazzling array of on-road cycling routes that can take cyclists from vibrant waterfront communities to more rural and natural settings, lakes and cottage country, there is a route for whatever you’re looking for. 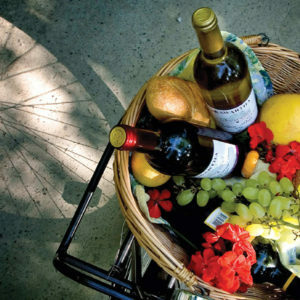 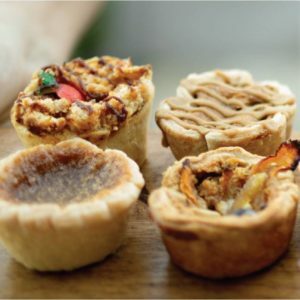 Stop to explore small towns and villages on your route and enjoy a full range of services catering to visitors all year-round. 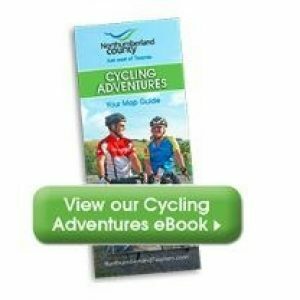 Take a look at the links here to learn more about the stunning routes local cycling groups have developed. 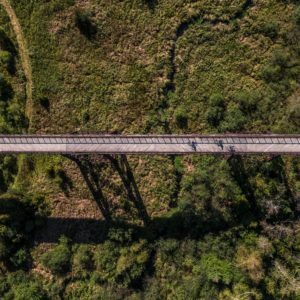 Discover a cyclist's paradise in Northumberland County, just east of Toronto & with the option to bringing your bike on VIA Rail. 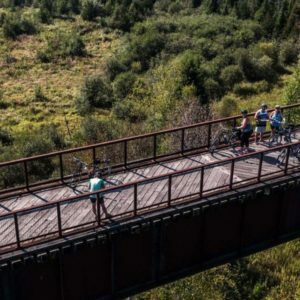 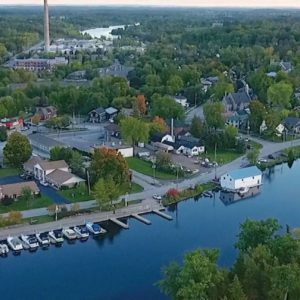 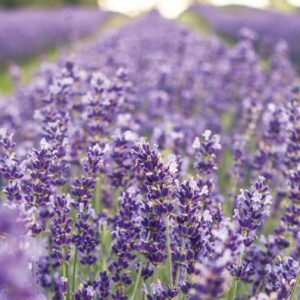 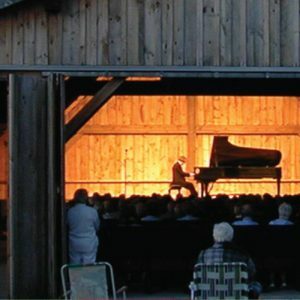 While Kawarthas Northumberland has an abundance of scenic road routes to cruise, there are also some of Ontario’s best rail trails in the area. 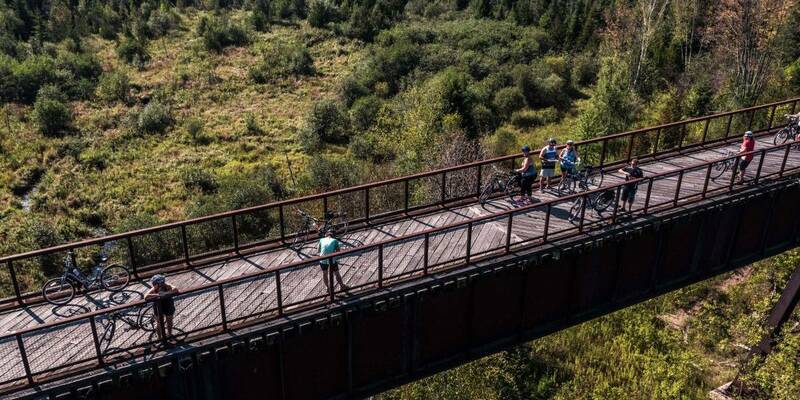 Grab your helmet and head out on the Victoria Rail Trail, an 85-kilometer rail trail that ranges from Kinmount to Bethany to Lindsay. 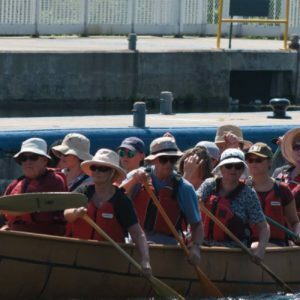 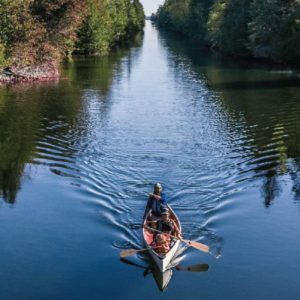 This public trail is open all year round and has options along the way to stop for lunch, take in the sights, and a good chance of seeing some wildlife too! 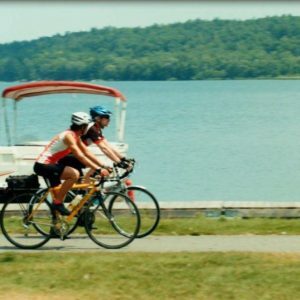 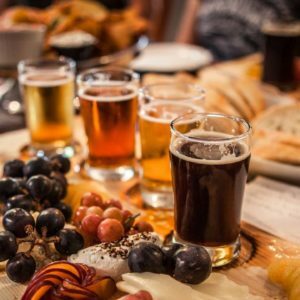 Another excellent option is to pedal your way along the Kawartha Trans Canada Trail, a hard-packed limestone trail that is relatively flat and level and passes by scenic rivers, wetlands and rolling landscapes, connecting with routes that can lead you through Lindsay, Peterborough, and Lakefield. 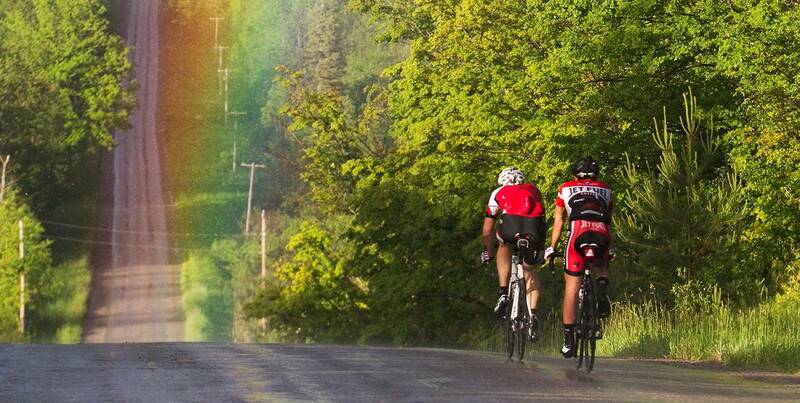 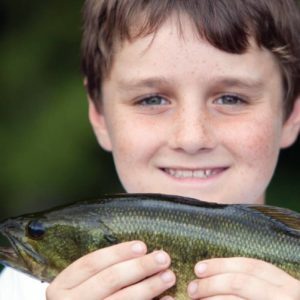 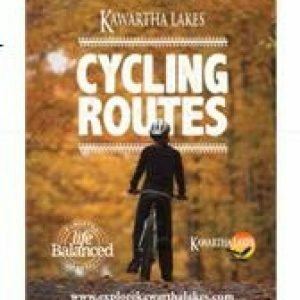 The Kawartha Trans Canada Trail is consistently one of the most popular tours with Ontario By Bike. 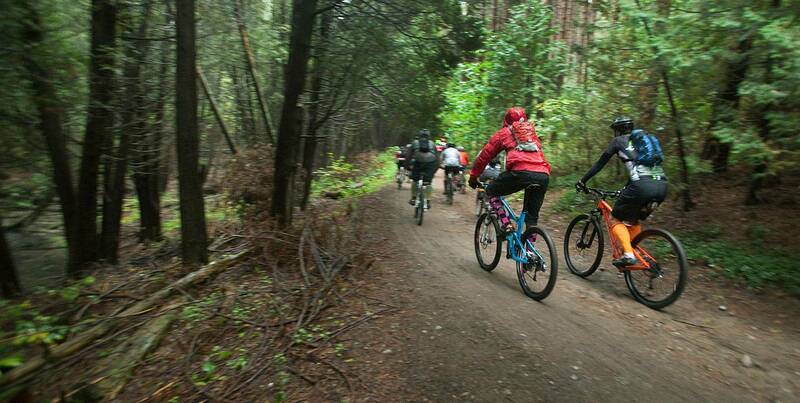 The Ganaraska Forest, which is the largest forested area in Southern Ontario, has hundreds of kilometers of trails for riders to test out. 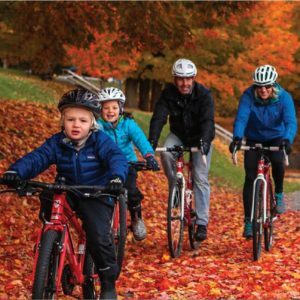 Hop on your bike with your family, friends, or by yourself, and soar down the trail systems as you weave your way through the trees. 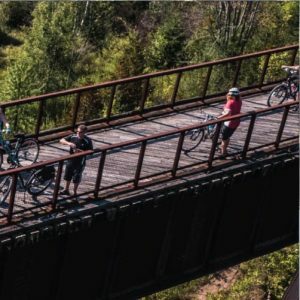 There are a number of other areas with good options for mountain bikers such as Kawartha Highlands Provincial Park, which has 375 square kilometres of preserved wilderness and recreational areas, Harold Town Conservation area, and Jackson Park in Peterborough, which has a mix of family-friendly trails including the rail trail which was converted from an old railway bed.